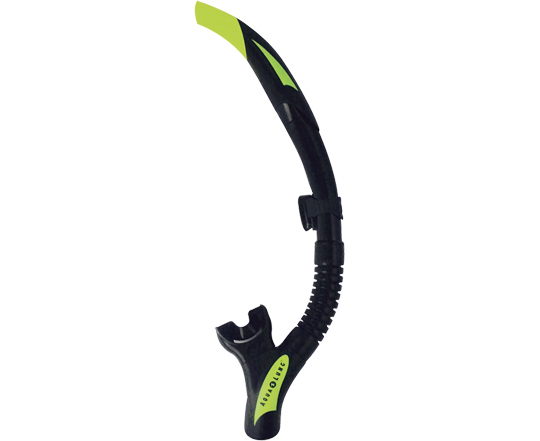 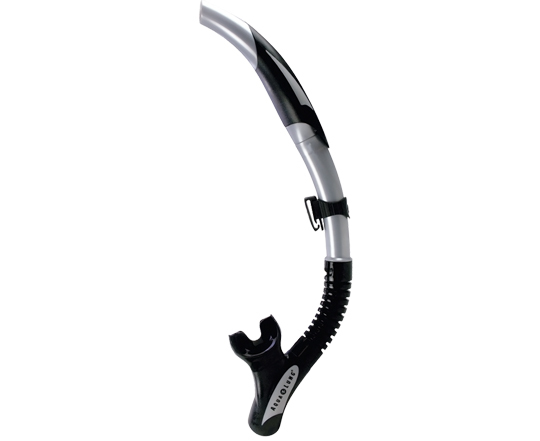 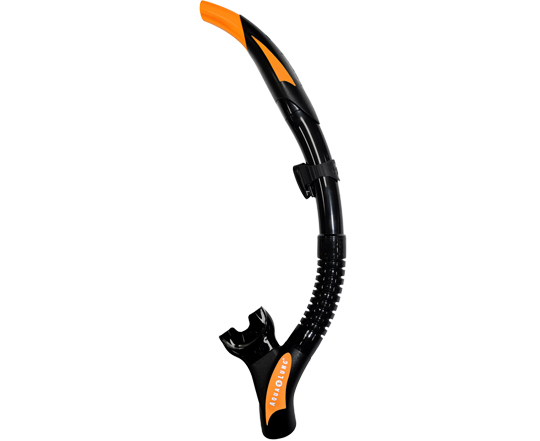 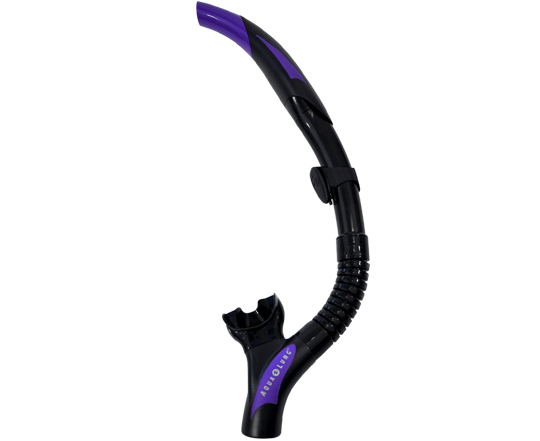 The Impulse 3 Snorkel continues to be the snorkel of choice for divers all around the world. 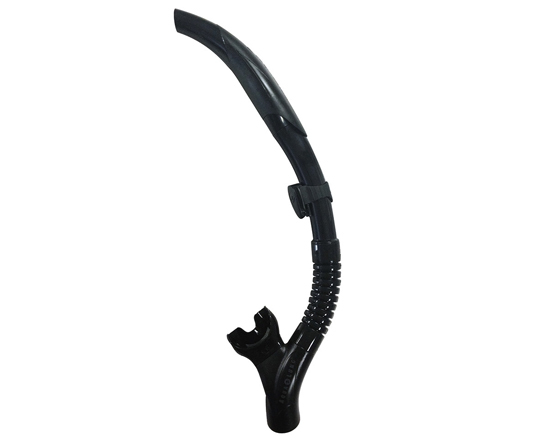 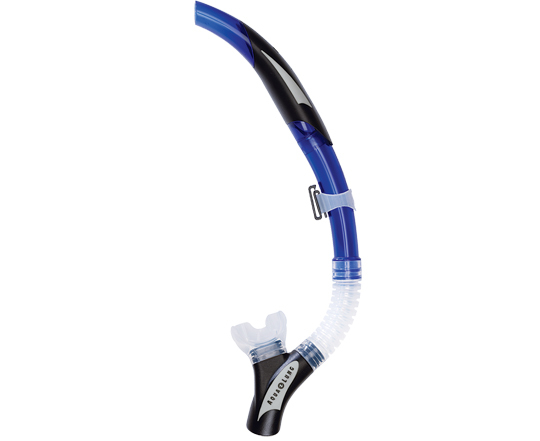 Its popularity is due to the highly efficient upper valve system, which guides excess water away from the main airway preventing water from reaching the mouthpiece. 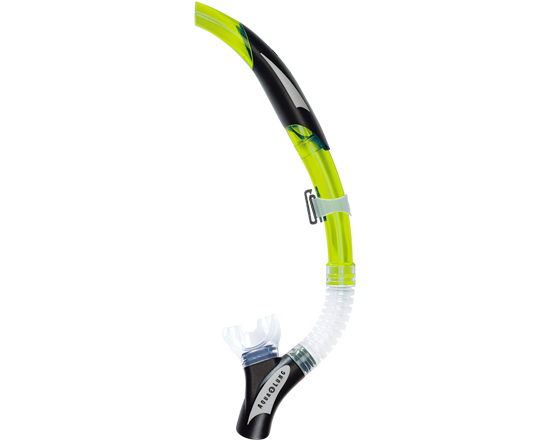 The Impulse 3 is an improved, more streamlined version of the original!